The ‘Intermittent Fasting’ is a way of scheduling your food intake between periods of occasional (intermittent) food abstinence (fasting) and eating windows. In recent years intermittent fasting has taken the fitness industry by storm, major credit goes to Martin Berkhan (founder of ‘Lean Gains’ website) who has promoted it as a nutrition protocol which allows to maximise fat loss, preserve lean muscle and even gain strength. Intermittent fasting is extremely popular among fitness enthusiasts who have a busy lifestyle yet desires to stay fit and lean. But intermittent fasting is nothing new, our ancestors had to inevitably fast for extended periods during hunting and gathering food. Fasting has also been a part of many religions: Hindus calls fasting “Vaasa” and practices it during special days or festivals, to honor their gods, Islam and Judaism have Ramadan and Yom Kippur, when it’s forbidden to eat and drink for a set period, In Catholicism, there are six weeks of fasting before Easter or before Holy Week. 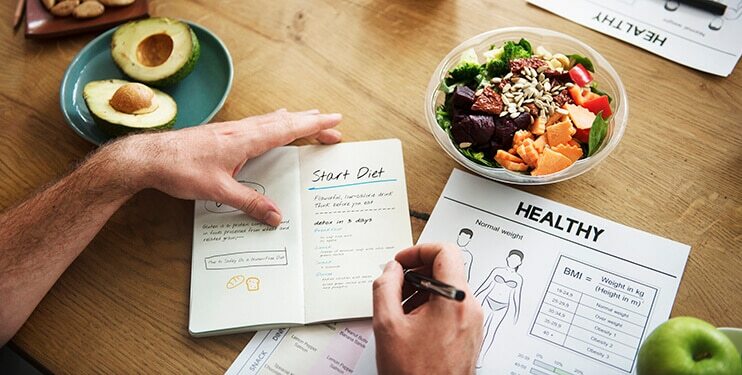 Hence, fasting has always been a part of human history, it is just recently researchers have begun to show its benefits for health and fat loss. Intermittent fasting offers a host of benefits which includes appetite control, cardiovascular function, blood sugar control, increased effectiveness of chemotherapy (by allowing for higher doses more frequently), neuronal plasticity and neurogenesis (by offering protection against neurotoxins). All these things make it extremely tempting to try out and probably makes you wonder why the whole earth is not doing intermittent fasting. Thus, there is no definitive answer to whether you should or should not incorporate intermittent fasting as a diet strategy, as the research on this is pretty young. It is more like finding your perfect grey. There are many strategies for doing intermittent fasting (more on in it later), but there is one which you have always been doing, it is called ‘sleep’. Yes! 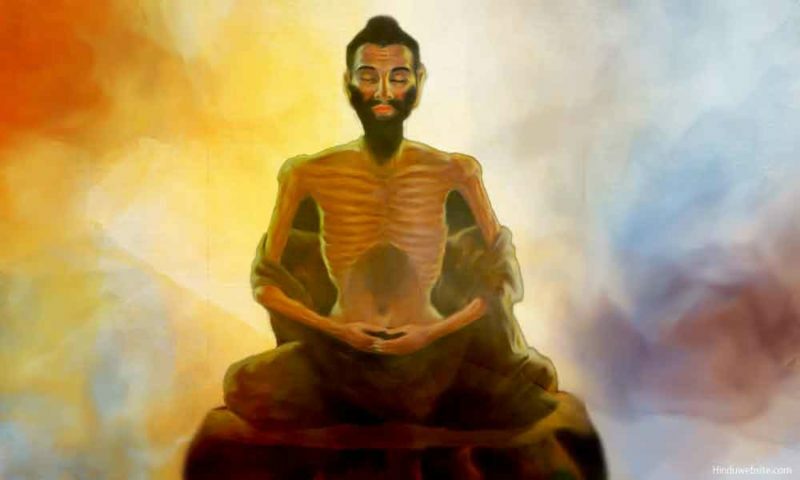 When you are asleep at night for hours, unless you are a person who is munching food in his sleep, you are technically fasting and probably reaping many benefits of fasting. However, the amount of fasting period required to observe notable benefits varies from person to person. An active person might need 14-18 hours of fasting, a sedentary individual might require up to 20-24 hours of fasting. P.S: Please do not consider it “The More, The Better” and go on for days without eating. Intermittent fasting in a nutshell & who should NOT do it. Essentially intermittent fasting is not eating for several hours (time may vary from 12-36 hours) and then getting all your calories from 2-4 large meals. Why larger meals? – Because you have a smaller window of eating, you need to eat more calorie dense meals. This makes intermittent fasting an attractive strategy for binge eaters who like to hog food instead of eating it. And these are the people who should definitely not do intermittent fasting and probably most of the other diets such as. Keto, Carb-Cycling etc, these people need to develop healthier nutritional habits first. 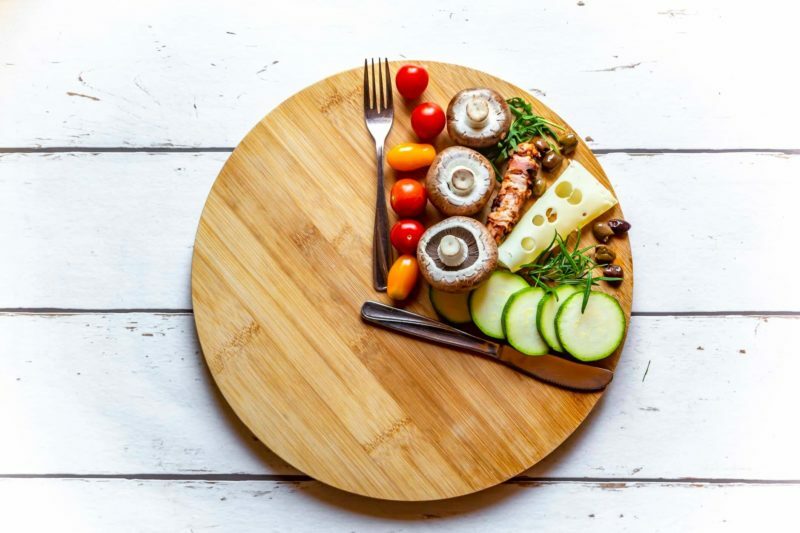 If you are someone who has a healthy relationship with food, been eating nutritionally dense foods from a while and wishes to explore health and fat-burning benefits of intermittent fasting, you are in the right place. Anecdotally speaking, I have trained numerous clients over the past few years who used to skip breakfast and directly eat in the afternoon after waking up. Technically they were fasting for 12-16 hours yet they were overweight. And after adding breakfast and a structured meal plan, most of them lost weight. A recently published research done by a team at Oslo University Hospital in Norway compared the effects of intermittent fasting vs traditional caloric restriction for one whole year (one of the most reliable and robust studies on this subject) and found no significant difference between the two, in terms of weight loss and weight maintenance. Hence, simply fasting won’t generate fat-loss and an array of health benefits, the quality and more importantly the number of calories you are consuming matters. Insulin and glucagon are the two hormones which are primarily into play here. Insulin acts as a nutrient transporter delivering nutrients to their targets i.e. amino acids to muscle tissues, free fatty acids to adipose tissues and glucose to mitochondria and liver (for glycogen storage). Glucagon, on the other hand, is a nutrient extractor, it makes the liver release glucose by breaking down glycogen and forces adipose tissues to oxidize free fatty acids. In the absence of food for extended hours (as in case of fasting) insulin levels drop down and glucagon levels rise. Once liver glycogen stores are emptied, the body begins to oxidize adipose tissues for energy requirements. This can result in elevated fat oxidation, causing slightly more fat mass reduction especially in the stubborn regions of the body. Perhaps the biggest issue with any fat loss diet is the ability to stick with it. On a calorie restricted diet, you are consuming less than your body’s need. And rarely people like to cut off certain foods and eat less than they used to. Intermittent fasting does not limit the types of food you can eat like in case of a Keto or Paleo diet. Additionally, since you have a narrow eating window, you get to eat 2-3 big meals which do not make the mind experience the common diet fatigue. Initially, hunger pangs are pretty bad during the morning (after skipping breakfast) and late nights (after consuming an early dinner) but eventually, hormonal homeostasis settles this issue. As the body is getting food at limited times, it becomes more efficient in nutrient uptake. Insulin sensitivity increases which enhance the amount of glycogen body can store in muscle tissue, causing greater pumps during the workout (given you are consuming a moderate/high carb meal pre-workout). Also, the ability to uptake amino acids from bloodstream increases which may help stimulate more muscle growth. This is perhaps something anecdotal, some individuals experience a greater level of mental focus and alertness while some do not. One reason could be that digestion as a process consumes a lot of energy and eating a meal rich in carbohydrates releases serotonin which gives a sense of relaxation. In a fasted state these two issues do not arise. One profound benefit of intermittent fasting is that you gain the ability to distinguish between real hunger & mental hunger. Generally, when people experience hunger, it is not true physiological (body) hunger, but rather psychological (mental) hunger. The better you know the difference between the two, the better you are able to sync with your body’s true need. This prevents weight gain in future without gauging calories all the time. Resting blood pressure via changes in sympathetic/parasympathetic activity. This is fairly a simple strategy, you eat a balanced caloric deficit diet throughout the week and one day (preferably Sunday) you do not consume any food. For example, let’s say your daily maintenance calories is 2,500 Kcal. Another way can be adding a planned ‘Cheat Day’ before the ‘Fasting day’ where you consume whatever you want using ad libitum. The goal is to eat until you are full, not until you overeat and feel sick. In this case, the weekly caloric deficit is ~ 3000, pretty decent, given you are able to have an entire cheat day once a week. In this protocol you do not have an entire day of fasting, instead, you fast for 20 hours every day and have a 4-hour eating window. This is great for people who have low maintenance calorie requirement or for individuals aiming to get extremely lean consuming very little calories per day, as it allows you to consume 2 large meals in that short eating period. This is probably the most famous intermittent fasting protocol on the internet popularized by Martin Berkhan, founder of ‘Lean Gains’ website. In this technique, you fast for 16 hours a day, preferably from a night before to afternoon the following day. 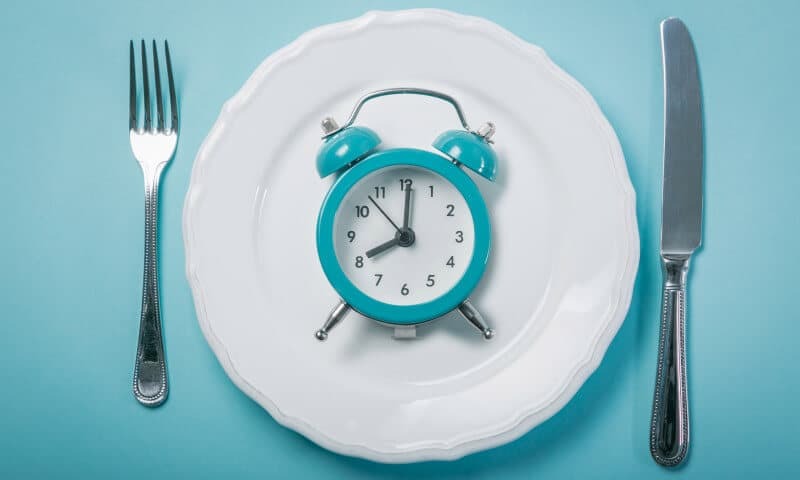 The simplest way of employing this method of intermittent fasting is to skip the breakfast and consume the lunch as your first meal of the day. Q1. Will I lose my gains if I do not eat for so long? Ans1. Eating 5-8 meals throughout the day is a commonly accepted norm in order to stay ‘anabolic’ a state where the body maintains its positive nitrogen balance preventing muscle breakdown. However, research shows that positive nitrogen balance is a function of total protein intake (precisely amino acids) and not the number of meals you consume a day. Thus, fasting won’t make you lose your gains given your protein intake is in check. Ans2. During the fast 3-4 servings of branched-chain amino acids (10g each) can be consumed to ensure a positive nitrogen balance. Also, unsweetened green tea, black coffee and calorie-free flavoured water can be consumed. Water intake of 4-6 litres is essential during a fast for keeping your body hydrated, it also tricks your mind by keeping your stomach full (pathways for satiation and quenching thirst are the same in the brain). Q3. What if I am not able to do intermittent fasting? Ans3. If you decide to try intermittent fasting, do not go the ‘cold turkey’ method and start with 24 hours fast. Start slowly by adjusting regular mealtimes by an hour, then start fasting 12-14 hours and then gradually try more aggressive approaches. If it works for you ‘Superb!’ If not, do not worry intermittent fasting is not end-all, be-all of nutrition or fitness. This entry was posted in Diet Guides. Bookmark the permalink.